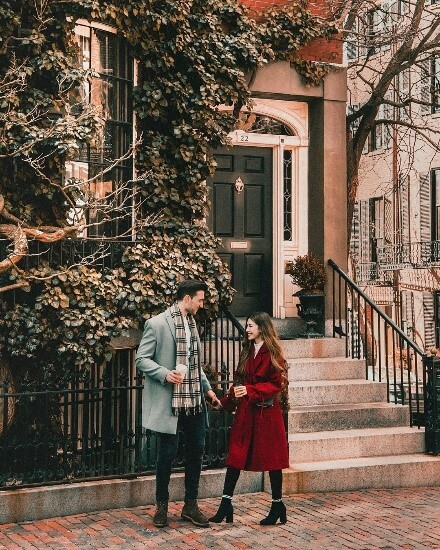 Beacon Hill’s cobble stone streets, vintage lampposts, historic alleys, and buildings adorned with vines set the scene for the perfect date night. This Valentine’s Day, enjoy a romantic stroll through Beacon Hill followed by a candlelit dinner at one of the recommended restaurants below. Walking distance from The Archer Residences, each eatery is known for its enjoyable ambiance, sophisticated wine lists and pairings, and delicious cuisine. Dine at this modern steakhouse and enjoy French Ostera Caviar, Burgundy Escargot, and Greater Omahma Pepper Cruster Prime Sirloin Au Poivre. The warm modern décor provides a relaxed yet sophisticated atmosphere. Mooo’s private dining room, ‘The Wine Cellar’, offers an exclusive venue with architecturally intriguing double vaulted ceilings. This hidden gem on Beacon Hill offers an intimate dining experience with exposed brick walls covered with artwork from local artists. 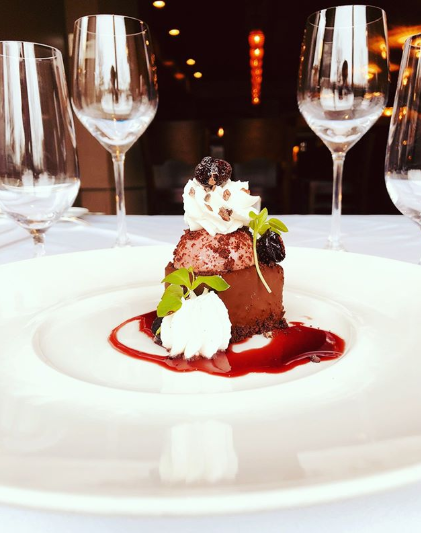 This Valentine’s Day, choose from Grotto’s prix fixe dining options that feature delectable dishes like prosciutto wrapped gorgonzola stuffed figs, pan seared scallops, and tiramisu. The flagship restaurant of James Beard Award winner chef Barbara Lynch offers a special Valentine’s Day menu for those seeking an upscale dining experience. The six-course carte du jour and sommelier-selected wine couplings are available from 5:00 pm to 10:00 pm. Sample Poached Maine Lobster, Dover Sole en Papillote, Risotto aux Champignons, Seared Hudson Valley Foie Gras Raviolo, Duet of Veal, and Roasted Creekstone Farms Ribeye of Beef. 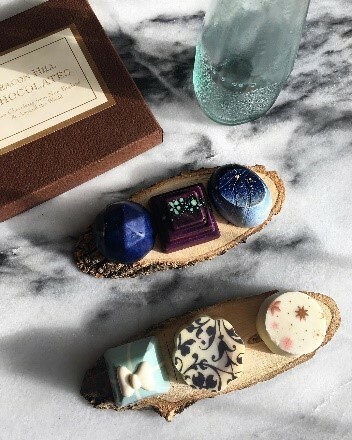 Cap the night with a choice of dark chocolate anise liquor or pistachio white wine. 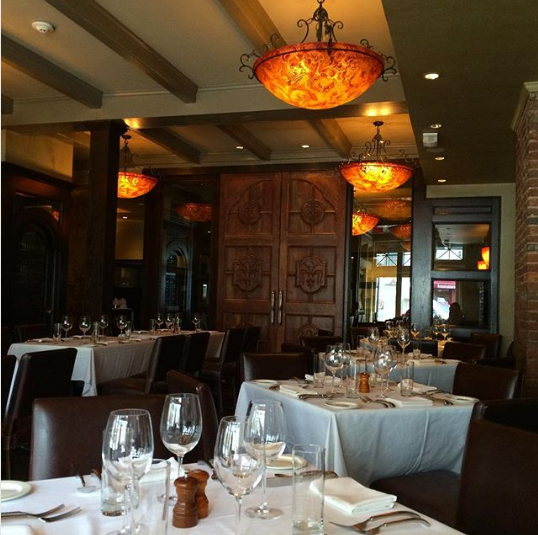 Toscano’s interior spaces balance historical elements with touches from contemporary artisans around the globe. You’ll find that wine pairs very well with Italian eats and old-world scenery – century-old walnut floors, Italian stone walls, hand-carved doors, and masterfully painted chandeliers by Ulla Darni. The Italian eatery pays homage to its Tuscan roots with cuisine selections that bring together seasonal ingredients and rare imports. 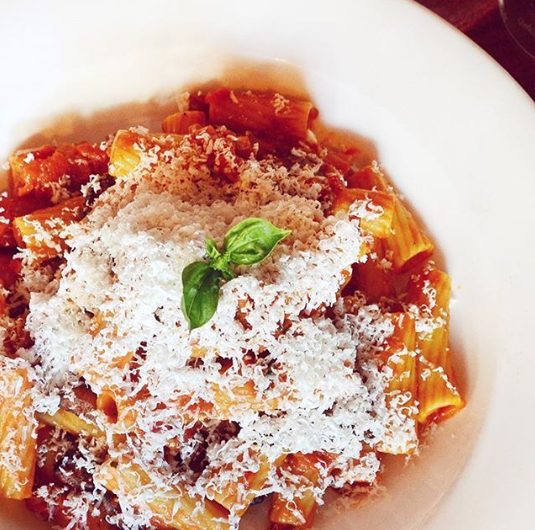 Toscano’s plates incorporate handmade pastas, fine local and imported cheeses, house-made sausages, wild mushrooms, and fresh vine-ripened tomatoes. 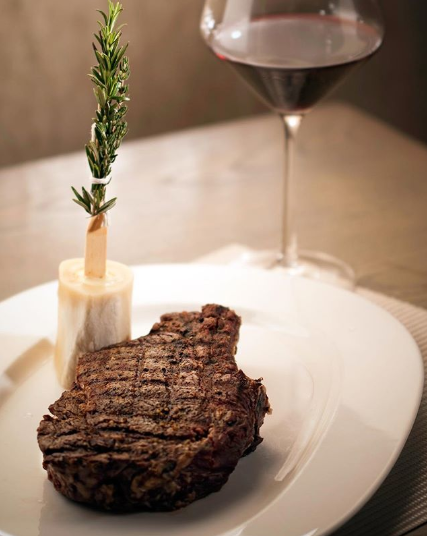 Wine and dine with contemporary flair at Bin 26 Enoteca. Browse an international wine list with over sixty wines by the glass and over two hundred bottle selections. Valentine’s Day guests can reserve a table for an informal dish of pasta or more formal, multi-course, haute cuisine. 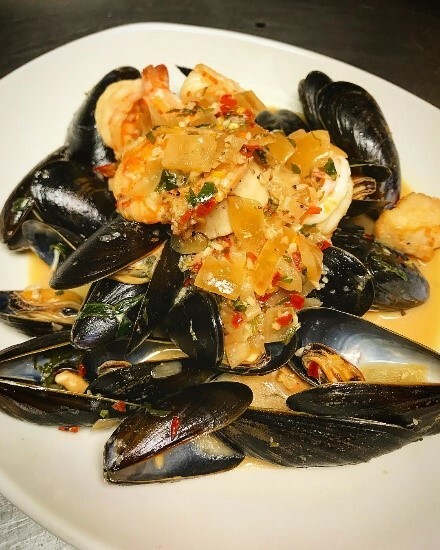 Feast on a mouth-watering seafood dish topped with mussels, chorizo, garlic, light tomato cream, and crostini. Finish the meal off with a chocolate-chip cannoli and a dessert wine – sherry, bin end sherry, or port. 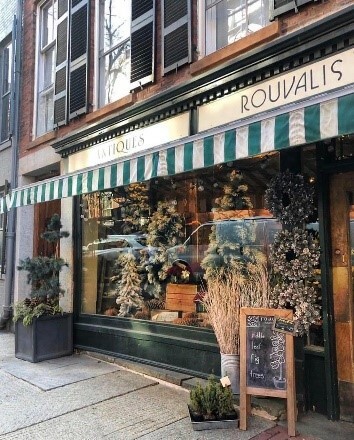 If this is your first Valentine’s Day together, make a charming first impression with a surprise stop at Rouvalis Flowers or Beacon Hill Chocolates. Happy Valentine’s Day! Continue to follow on Instagram (thearcherresidences), Facebook (The Archer Residences Beacon Hill), or Twitter (@archerresidence) for updates on the building and more recommendations in the romantic locality of Beacon Hill.